Removing wisdom teeth or extracting irreparably damaged or diseased teeth are two of the many procedures where oral surgery is used. 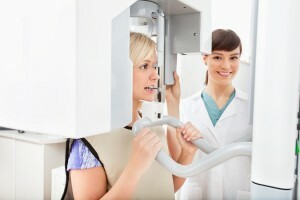 Wisdom teeth usually grow in between the ages of 17 and 25, but your dentist can spot them in an X-Ray prior to that. You have cavities and are unable to brush or floss your wisdom teeth properly due to their difficult to access location. 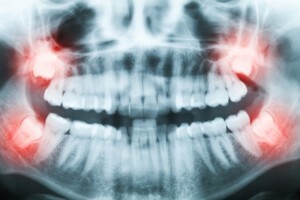 Our oral surgeons can assist you in any questions or concerns you have regarding wisdom teeth removal. An initial consult can be made to determine your best treatment options.